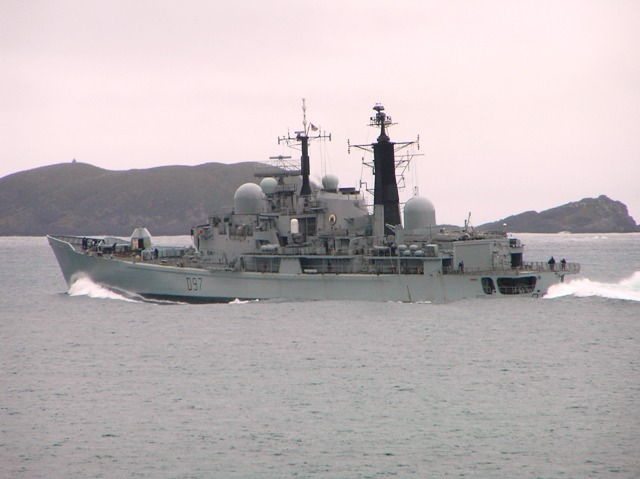 The HMS Edinburgh is one of the only two British ships that patrol the Southern Ocean. The other is the icebreaker, the HMS Shackleton. One of five of Earth's oceans, the Southern Ocean is not the smallest of them.